Our Pinch pendant is an exercise in minimalism. 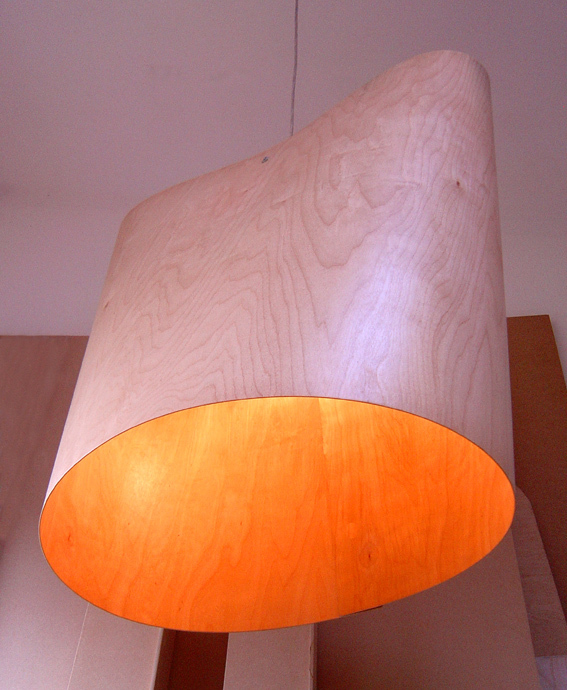 A single sheet of material is carefully folded and ‘pinched’ by the attachment of the lamp holder fitting to produce a beautiful, simple form. Available in colours and 3 sizes to order.